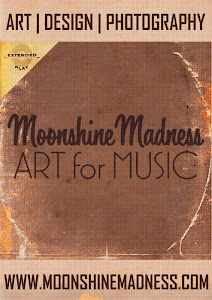 MOONSHINE MADNESS is directed by Mel Baxter. Curator of CURVY Brisbane and creator of The Versus Show. 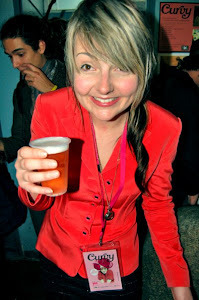 Mel has been designing for musicians since 2003 and has formed her own design business around the concept of ART for MUSIC. 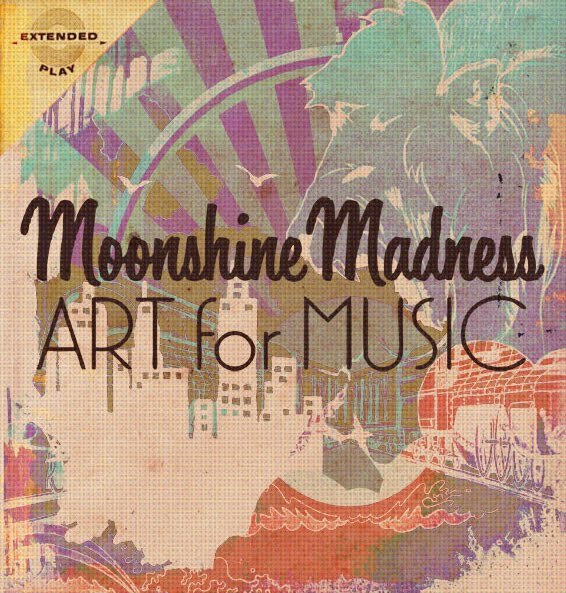 Moonshine Madness ART for MUSIC - provides photography, design and art for musicians and industry professionals. Here you ll experience an updated affair with all things MM. The full shabang of imagery. $50 + $20 for each specification change. Full day shoot- 10-20 images- $450 - Hair, make-up, styling included.